Look out regularly for flight specials at your local travel agencies. 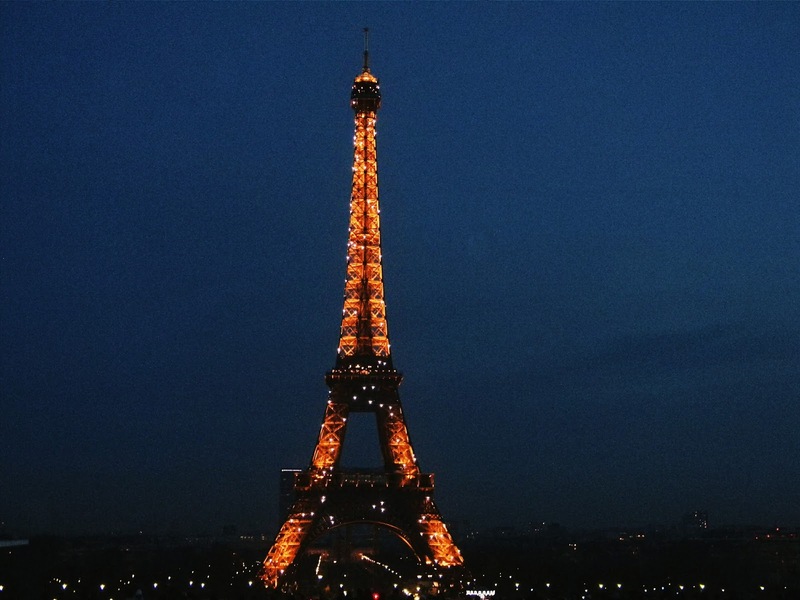 Since Paris is a top destination, there are always package deals available. When I visited Paris for a weekend, I stayed with a friend in Chantilly, which is located just outside of Paris. 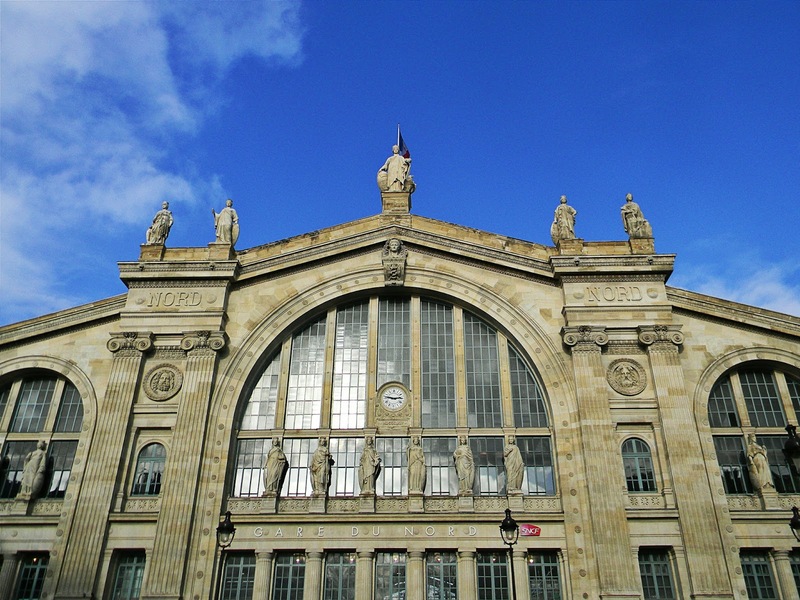 Travelling into Paris was easy by catching the train from Chantilly-Gouvieux Train Station to Gare du Nord in Paris, then taking the metro to my desired location. To save time though, I would recommend staying in the city centre of Paris, relatively near to all the sites. 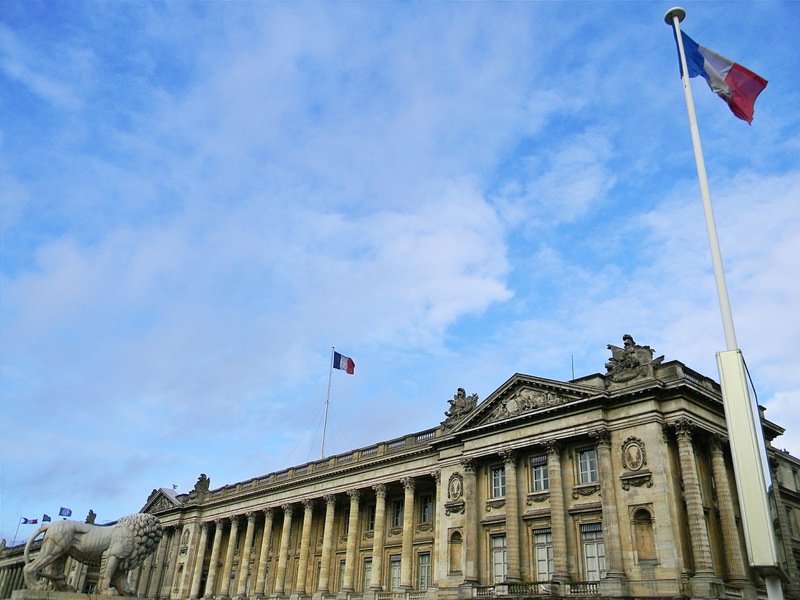 It is easy to travel around Paris by using the Metro system, which has stops at all the major sites of the city. Because Paris is a busy city, I would recommend this over using buses. Although using a bus would give better views, it may take longer to get to the destination. Walking down the Champs-Élysées from the Arc de Triomphe is probably the best thing anyone can do in Paris. I did not hire a car when I was in Paris but the roads were always busy. Walking seemed to be the best option. Paris is not a cheap city to visit or eat in. However, one has to try a baguette here - I had a nice one at Brioche Doreé near Notre-Dame. Also try a raclette - it's where you melt raclette cheese in mini pans on a mini grill and eat it with boiled potatoes, various dry meats / hams and freshly baked bread. 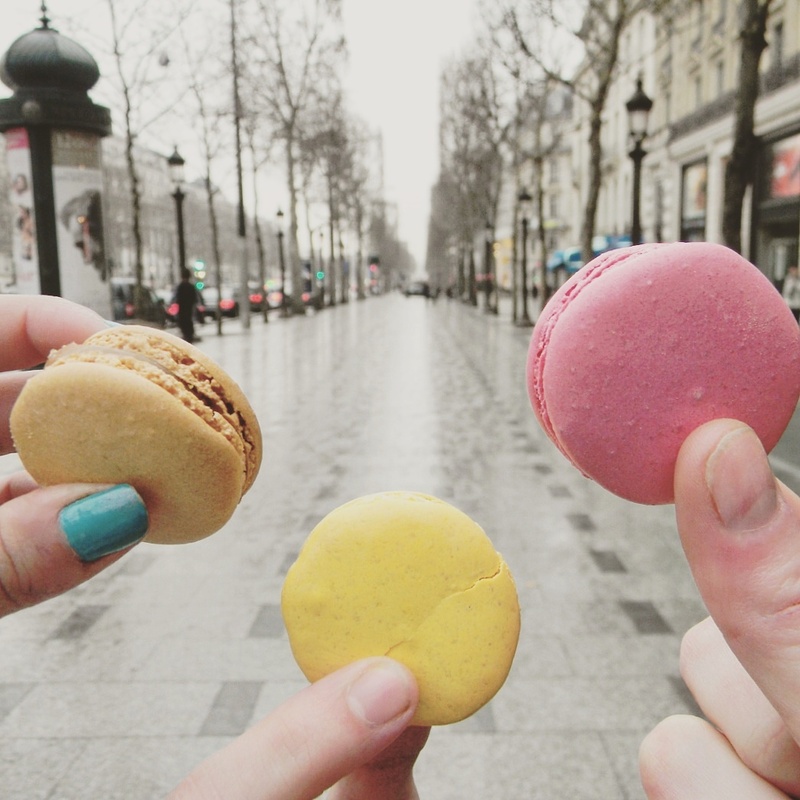 But the best thing to eat in Paris has got to be macarons! You HAVE to buy macarons from Ladurée along the Champs-Élysées - the salted caramel flavour was my favourite! No matter what season it is, Paris' weather is known to be unpredictable. Make sure you have a raincoat or an umbrella just in case! 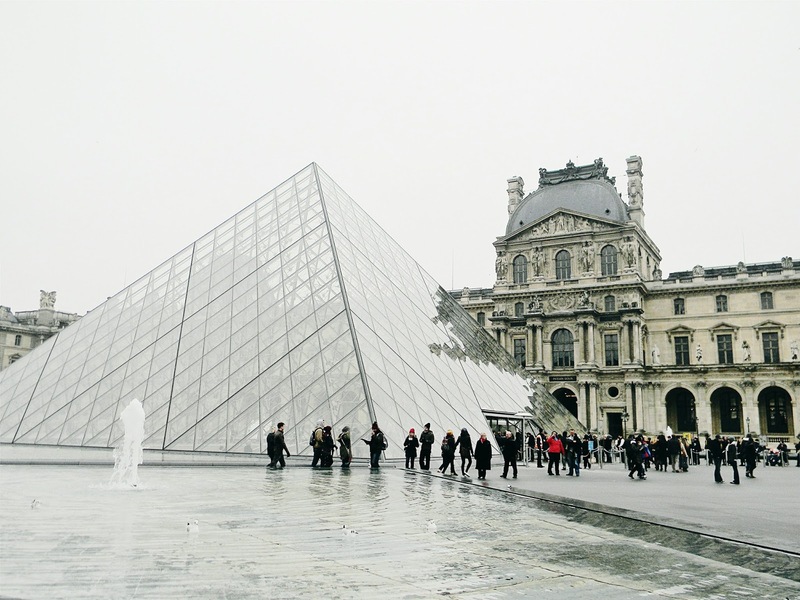 Entrance fees are pricey especially for top attractions like the Louvre. However, it is possible to see most of the main attractions without entering them - this works well if you don't have a lot of time. A weekend, like I had, is not long enough to experience Paris to its full. I would recommend at least a week to see all that Paris has to offer you!